Check out your savings and book your reservations today! 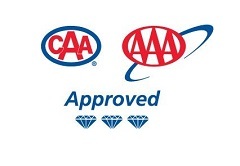 This offer is available for individual bookings made with the AAA/CAA rate only. This offer is subject to availability; black-out dates may apply.